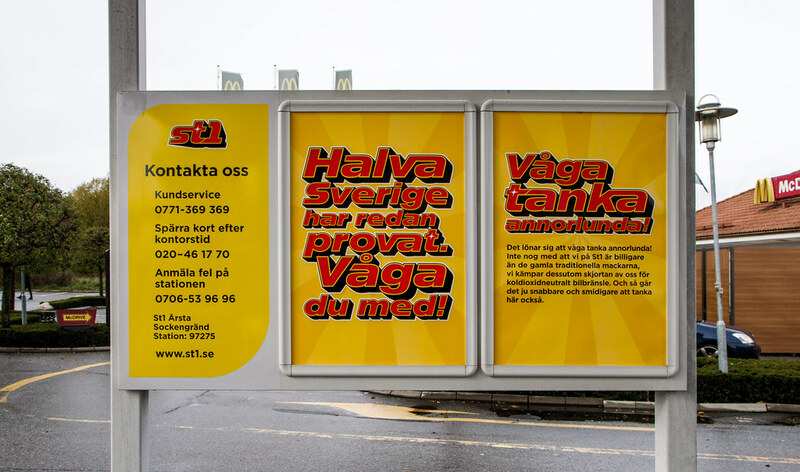 Despite the fact that it’s both less expensive and less time consuming to refuel at an unmanned gas-station of the chain St1, (in comparison to manned alternatives), half of Sweden’s population has never tried it out. 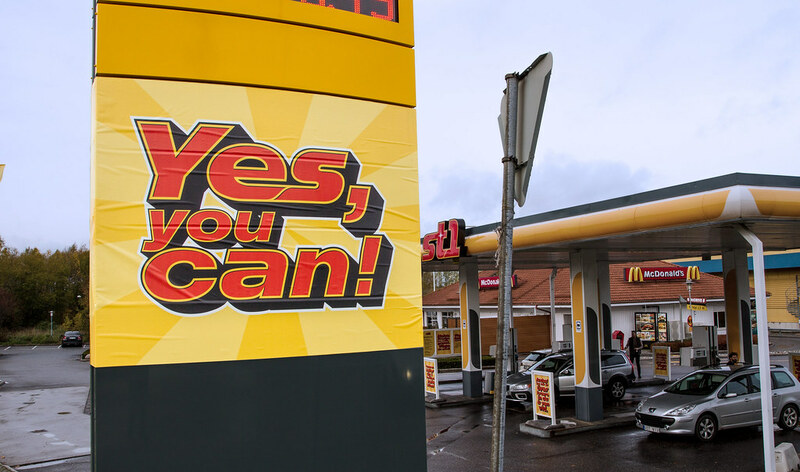 In order to dare people to try something new we made the campaign ”Dare to refuel differently”. 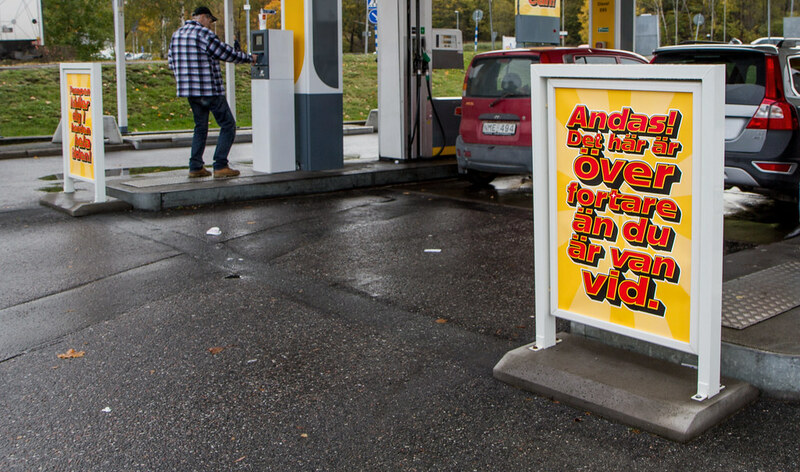 Not only does the name of the campaign challenge peoples’ preconceptions about what a visit to the gas-station should be like, it also triggers the brain by playing around with swedish words. 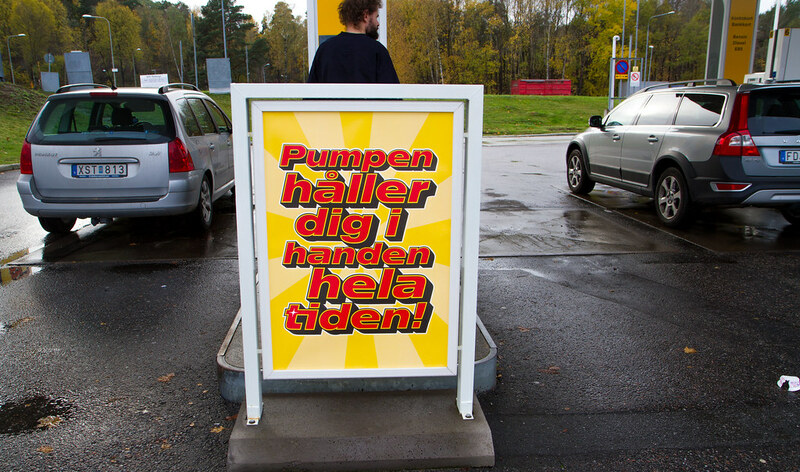 The swedish translation of ”refuel”; ”tanka”, is namely quite similiar to the word ”tänka”; (”to think” english translation). 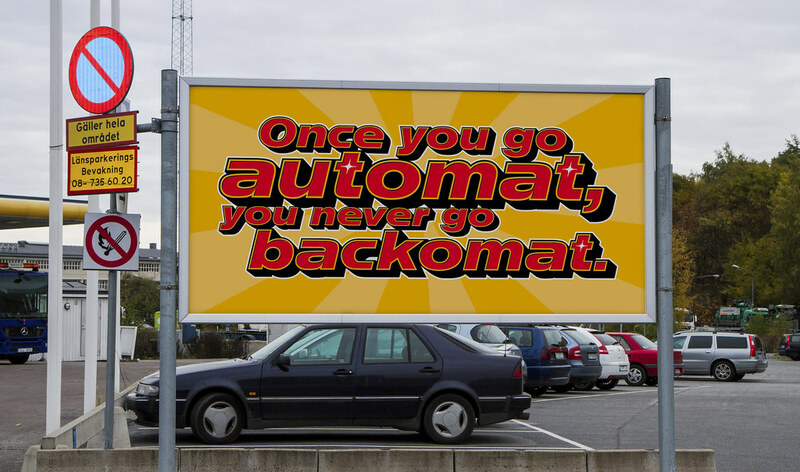 ”Dare to refuel differently” therefore not only requests people to reconsider their way of refueling but also aspire people to think in new ways.